Arno Krumm is the Lodge Manager and Registered Guide. 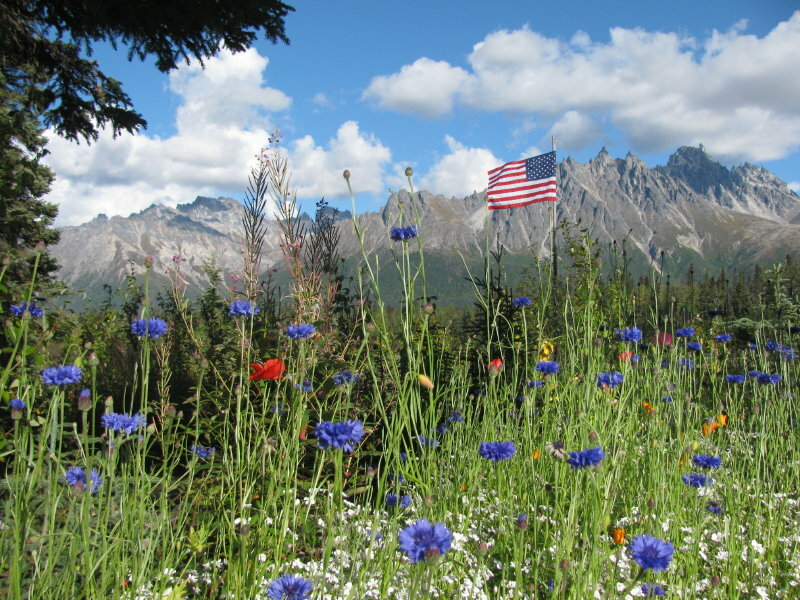 He is an experienced frontiersman and lives at the lodge year-round. He cares deeply for the environment and has played a key role in game management for this region. Arno is originally from the Black Forest, Germany and began hunting at the age of 16. He obtained a BA in Farm Management from the University of Applied Science Nuertingen, Germany, and the Royal Agricultural College, Cirencester, England. He fell deeply in love with all things American as a student with Future Farmers of America in Oregon in 1986. 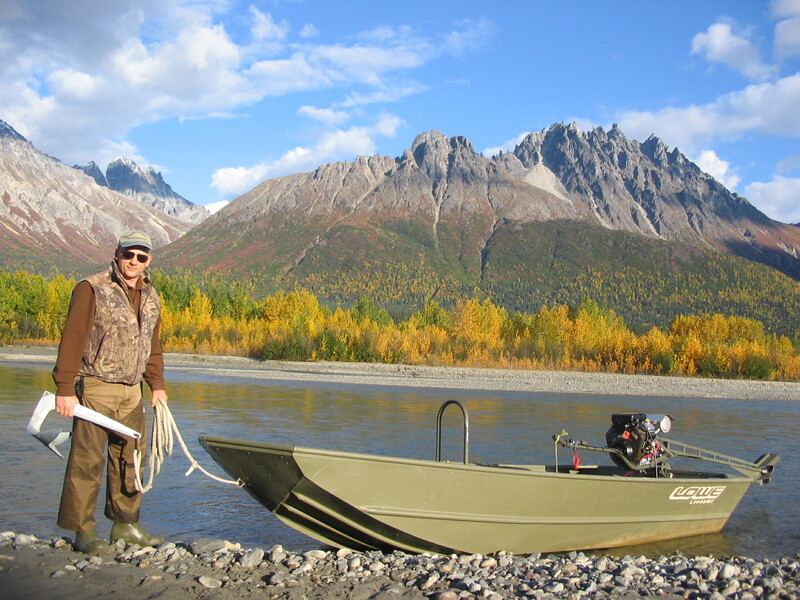 An experienced and successful hunter, he became an Alaskan Registered Guide/Outfitter in 2004. Among his many talents, he is also a commercially rated pilot. 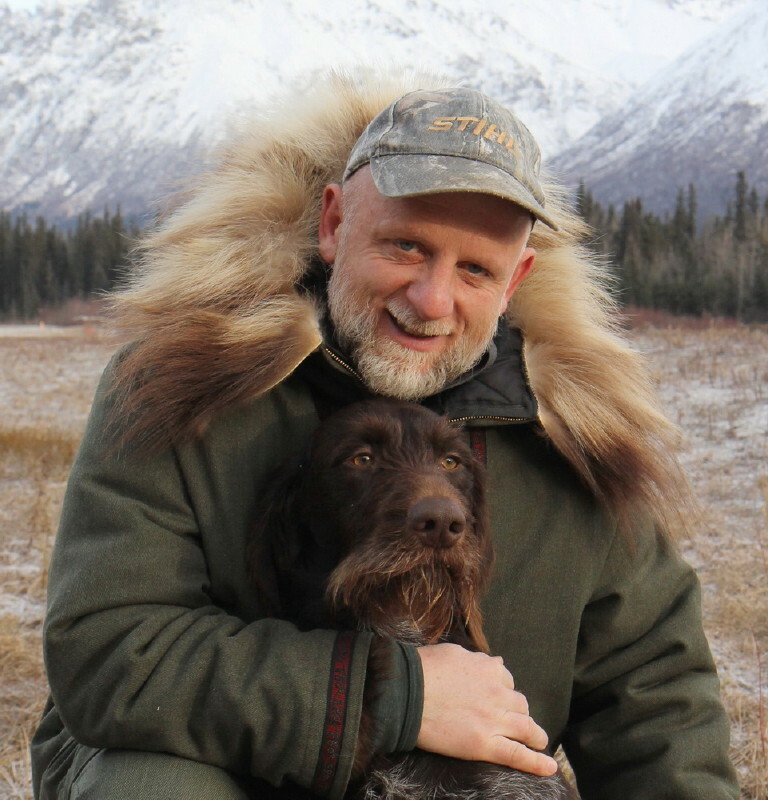 Arno Krumm provides our hunting guests personalized assistance as their Alaskan Big Game Guide and Trapper. Arno lives by the historical words of President Thomas Jefferson “…in pursuit of happiness” – a dream come true! As lodge manager and caretaker, Arno Krumm contributes to making the lodge a destination of choice. A true man of the Last Frontier, he does it all. Guests are always in good hands with Arno close at hand.